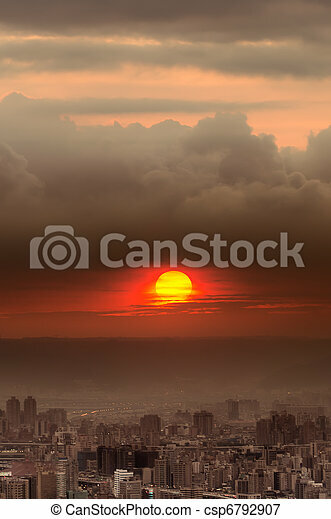 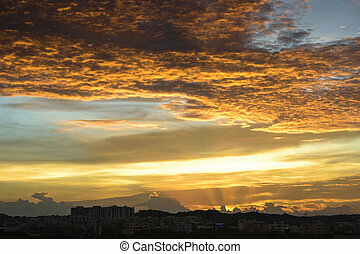 Sunset city scenery with red sun over buildings and clouds in taipei, taiwan, asia. 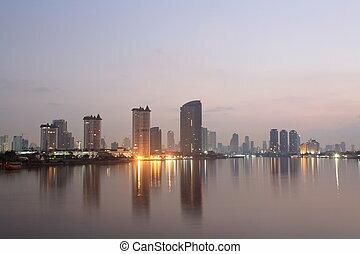 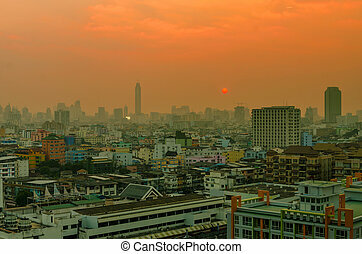 scenery sunset of the city in Bangkok, Thailand. 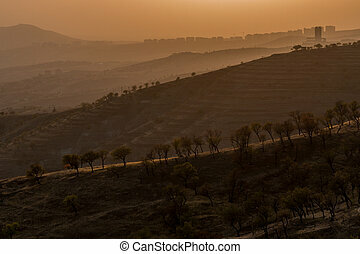 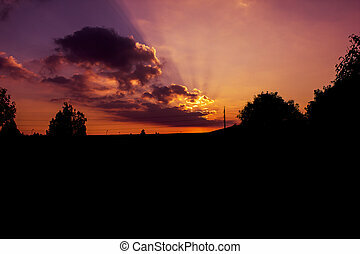 Arizona Sunset Scenery. 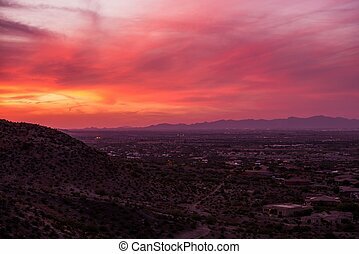 Phoenix Arizona, United States. 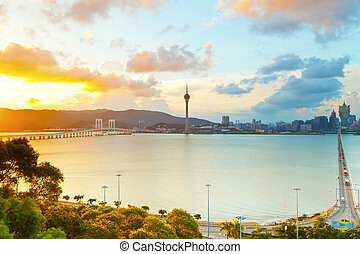 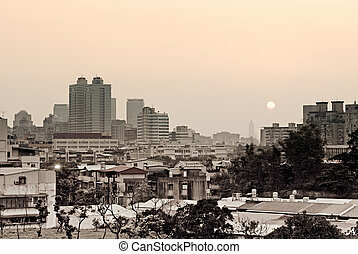 Sunset city scenery with sun and buildings in Taipei, Taiwan, Asia. 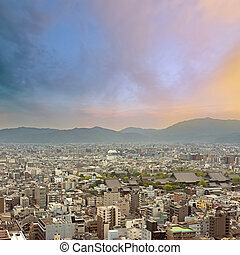 Sunset city scenery with buildings under dramatic sky, Kyoto, Japan, Asia. 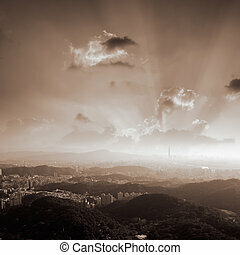 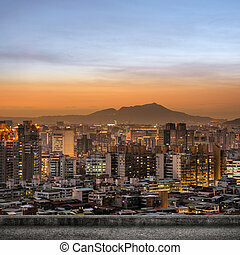 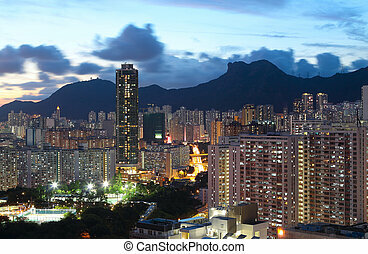 Sunset of city scenery with mountains and buildings in Taipei, Taiwan. 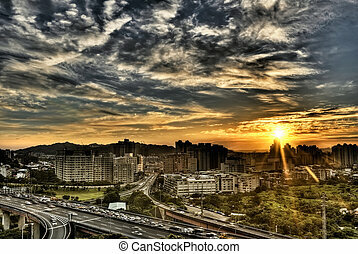 City scenery of sunset with cars busy on road under dramatic sky in Taipei, Taiwan. 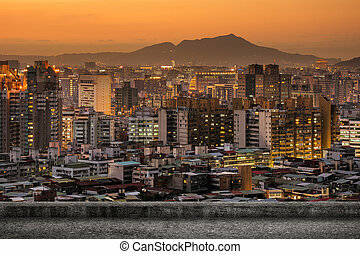 Taipei city sunset scenery with concrete ground and nobody. 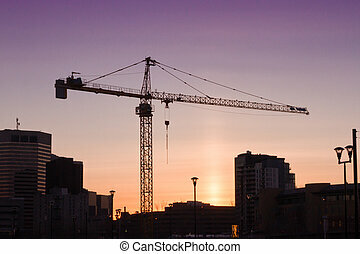 City scenery with railroad over business skyscraper. 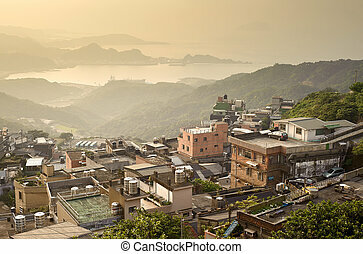 City sunset scenery with buildings on hill and harbor far away in Jiufen(Jioufen), Taiwan, Asia. 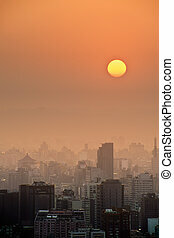 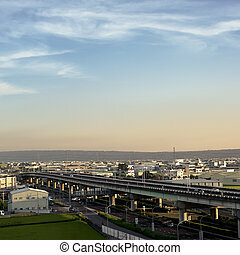 City scenery of sunset with buildings and high way under mist because air pollution in Taipei, Taiwan, Asia. 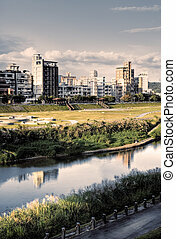 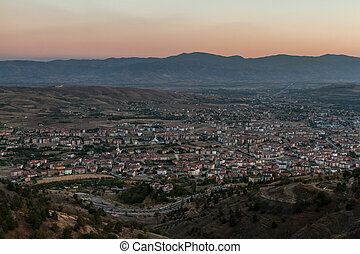 City scenery with apartments near park and river. 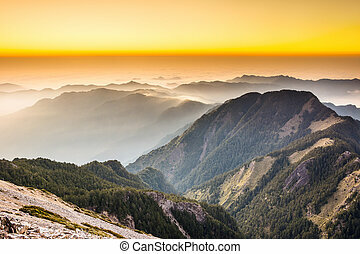 Sunset scenery with the famous Yushan West Peak, Taiwan, Asia. 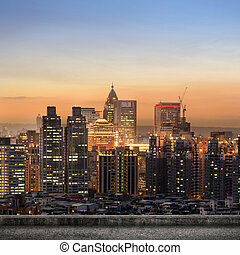 City sunset with buildings and skyscraper in Taipei, Taiwan, Asia. 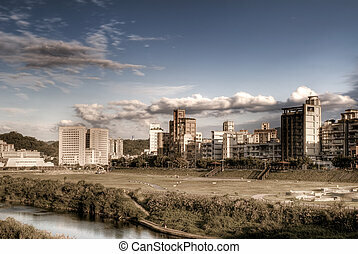 City scenery with house and river under the dramatic sky. 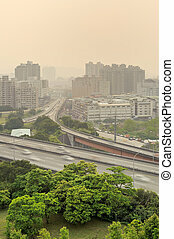 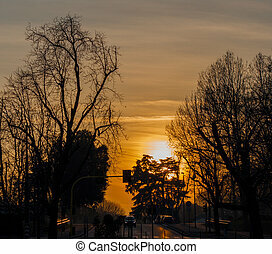 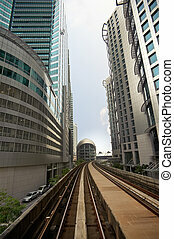 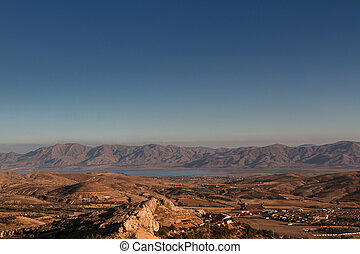 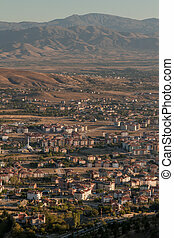 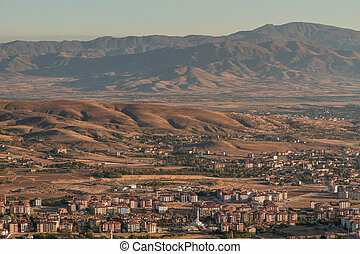 City scenery of highway under blue sky with copyspace on heaven.